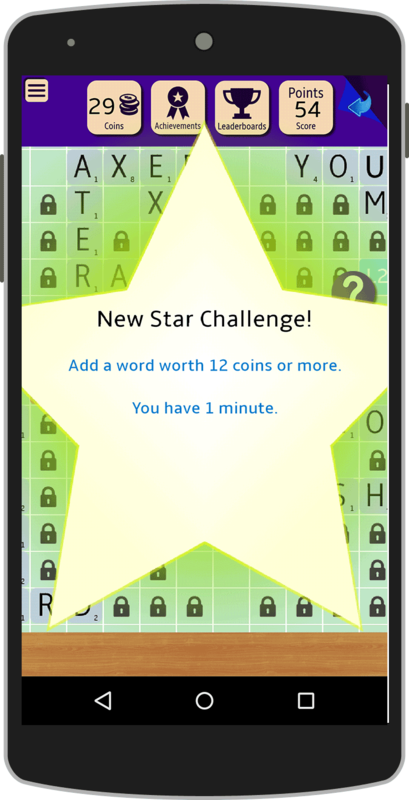 Wordfiesta is the only app that allows you to create crosswords shared publicly or privately with your friends! A crossword is and amazing and touching gift for your friend. Test how well he really knows you..Does he knows what your favorite color or movie is? Ask with a crossword or challenge your friends. 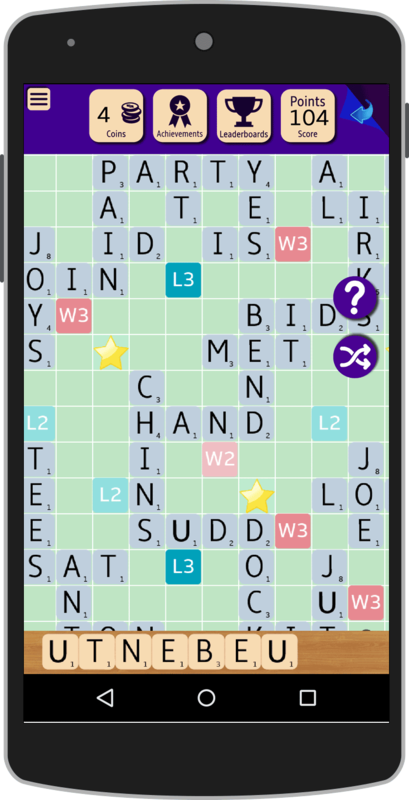 Enter your words and their clue, Wordfiesta will generate a crossword for you. 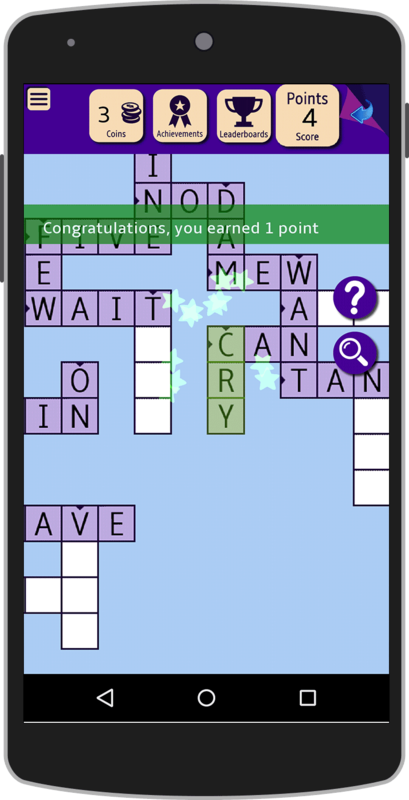 Send your crossword by email, twitter, or any other messaging app you may have. 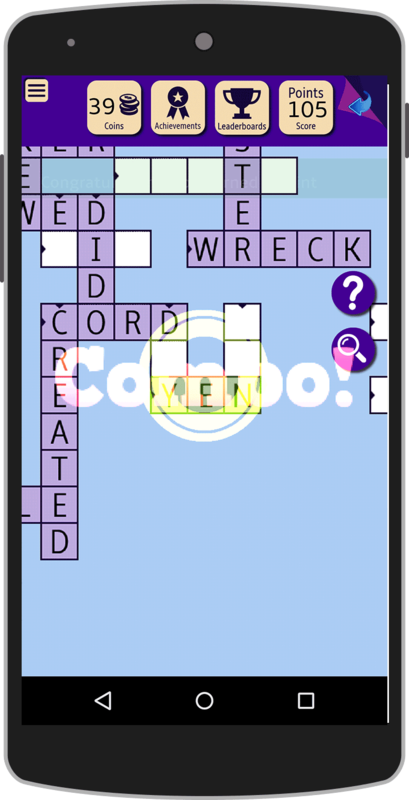 All players compete on one huge Crossword. You do not need to wait for your opponent play. You jump in and out whenever you want. It costs you coins to read a Crossword clue. If you guess the word you get points, if not you lose coins.